Connect CNC machines to computers – ask about remote request! Manage your CNC programs, machine parameters & offsets with one network. Less wasted material and less time spent on human error due to old revs running at machines. 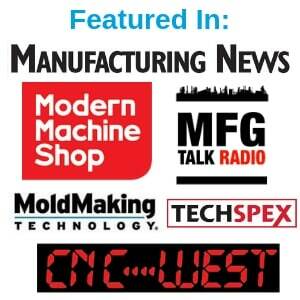 Transparent CNC network security for Windows-based CNC controllers. Great option for legacy equipment. Remote requests and successful transfer of files for improved productivity.